The end of our own mini-summer break is nigh. 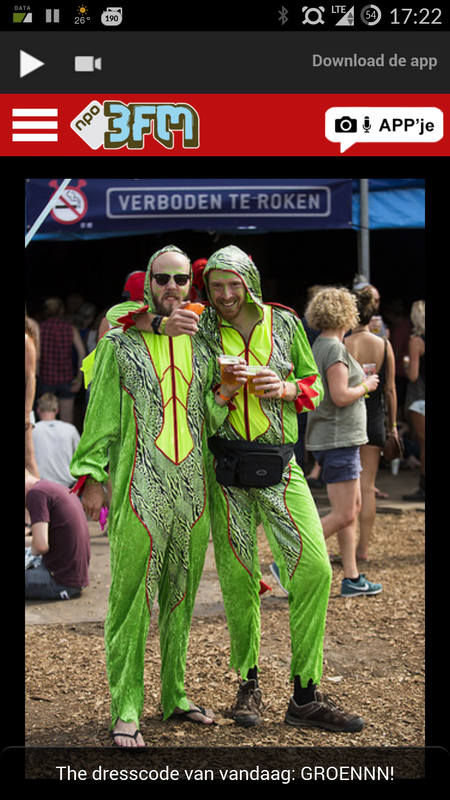 This weekend Phil and I are joining our friends at the LowLands music festival. Biffy Clyro, M83, CHVRCHES, here we come! Did I mention last year we went as dragons? No disclaimers on the cabinets mind you… It’s only ideas and rough events on the horizon. It just helps to have everything listed, well, somewhere central! During my past trip I’ve also been full on busy on my laptop, adjusting image sizes and resolutions on the original card designs for the downloadable game. We’ve coined it ‘Print’n’Play’ for now, but aren’t sure about how fisher-price that sounds… It might stick. The PDF is just about ready, a few more tweaks and it’ll be uploaded with it’s very own page on the website.